NATIONAL People’s Party (NPP), an opposition political outfit led by Dr Joice Mujuru, is on the brink of collapse amid reports that its leadership tendered resignations en masse under unclear circumstances. 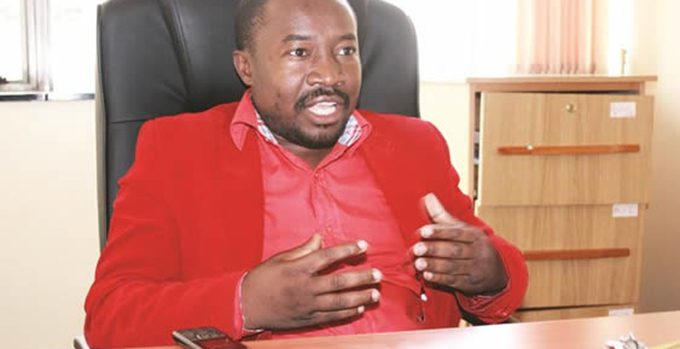 The party’s vice president Dr Samuel Sipepa Nkomo, national chairperson Mr Dzikamai Mavhaire and secretary for information and publicity Mr Jeffreyson Chitando, resigned from the party yesterday morning. Mr Chitando yesterday confirmed the development saying he would give reasons for his resignation today (Wednesday). He said three had already resigned, but more resignations were still expected from senior party officials. “Yes, I can confirm that I have resigned from NPP and I will give you full details tomorrow after compiling all the relevant data. 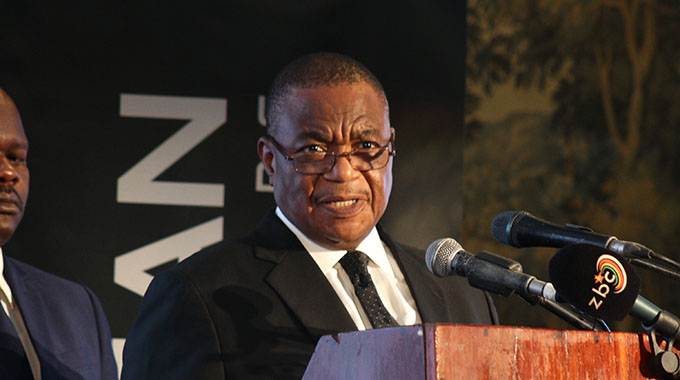 “So far three top officials, Dr Sipepa Nkomo, Mr Dzikamai Mavhaire and myself have resigned. Dr Nkomo and Mr Mavhaire have confirmed to me that they have left the party, but I also hear the secretary for legal affairs Advocate Simango has also quit. 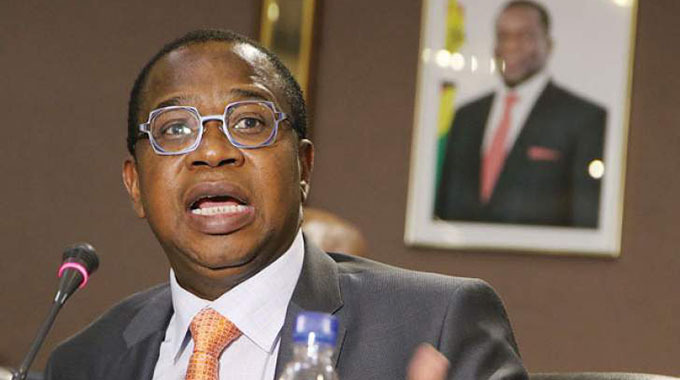 “What I can tell you is that more resignations are coming,” said Mr Chitando. Dr Nkomo said he resigned from NPP before deciding to entirely retire from politics. “I firstly resigned from NPP after giving prior notice to the party’s top nine meeting chaired by Dr Mujuru last week. “Now that I have resigned from the party, I wish to advise the nation that I am also retiring from politics after participating for 58 years. “I have done a lot of politics and being 75-years-old, I feel I should retire and leave politics to the younger generation,” he said. “I hereby resign from National People’s Party as national chairman and member of the party.